Warning: Please note…. once start you may find yourself binging the entire season without leaving the sofa, pints of ice cream & other comfort foods are needed and you may want to get a new box of Kleenex just in case. 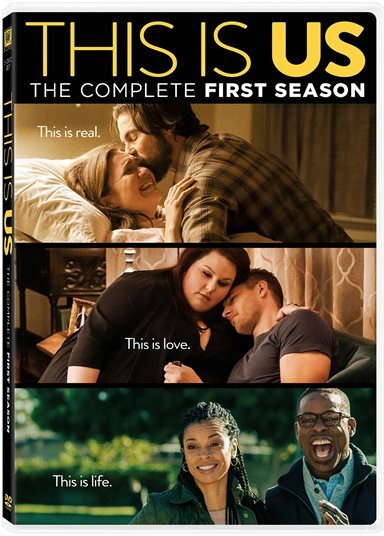 Download This is Us: The Complete First Season from the iTunes Store in Digial HD. For more information about This is Us visit the FlickDirect Movie Database.